Mimi Silver Jewelry. 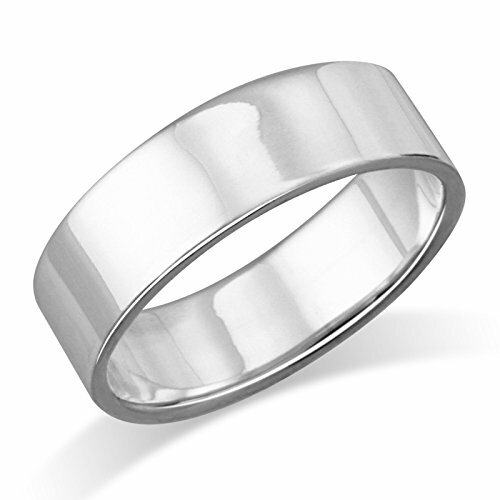 This ring measures 6 mm wide across the front. Made of High Quality Solid Sterling Silver with 925 stamped. Ring will be shipped in a Free jewelry box making it easy for you to surprise your special one. If you have any questions about this product by Mimi Silver, contact us by completing and submitting the form below. If you are looking for a specif part number, please include it with your message.